Norman Blieden, CPA practices in Arcadia, California. We deliver exceptional and personalized quality services including accounting, tax preparation and payroll administration. 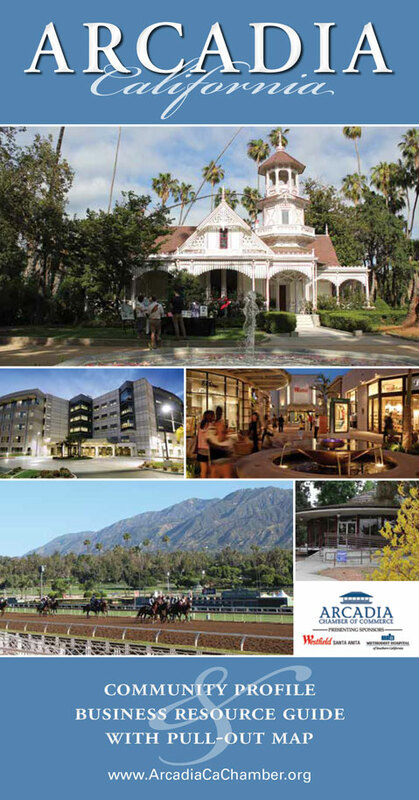 We cater to businesses and individuals in Arcadia as well as Pasadena and Monrovia. Our experience is extensive and our rates are affordable. We do offer an initial free consultation on any tax or business matter that is of importance to you. Contact us today! and business income tax preparation. Additionally, we provide support and mitigation for government audits, financial statement compilation, as well as entity formations and consulting as needed. Julie Gentile has been a Certified Public Accountant in California for twenty years. She has more than thirty years of experience in small business acounting, including payroll and benefits, workers compensation, inventory management and systems design. Julie has worked extensively in both public and corporate accounting. Business Taxation and has completed her Doctoral studies in Business Philosophy. Additionally, Julie is a tax and accounting professor, at both the University and Community College levels and is Certified by the California Tax Education Council. Patrick McCloskey is a Certified Public Accountant in California. He is an expert in the areas of real estate, associations, business entities, and consulting. Patrick has over twenty years experience in public accounting and private industry in the areas of consulting, acquisitions, information systems and real estate management. a substantial size, Patrick sold to a Venture Capital group and joined the group’s Acquisition Team where helped the company acquire twenty six more companies over a twelve month period. Patrick has extensive experience in systems design and disaster recovery consulting. Patrick holds a Bachelor’s degree in Accounting and a Juris Doctorate. He also teaches a variety of accounting courses at the Community College level. Our staff consists of in-house and on-site bookkeepers and accountants. These individuals have experience with a variety of accounting software packages. We are certified Quick Books Pro-Advisors and can provide on-site support and training for our clients’ staff, or serve as temporary labor when needed. We also employ seasonal accountants for taxpreparation during the annual filing season. All staff work is personally reviewed and supervised by one of the firm’s partners.